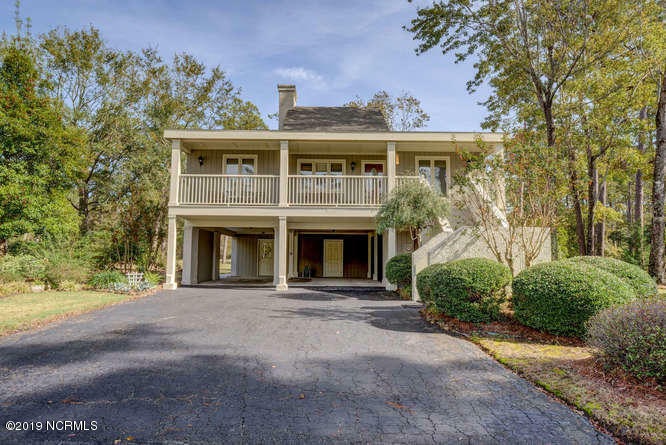 Brick Landing home offers the best view of the golf course greens & pond. This will make a wonderful full time home or 2nd getaway home to beautiful Ocean Isle Beach. Dining room offers plenty of room for family/friends gathering, flows into the LR and on into the Sunroom. Split floor plan with owners suite & 2nd bedroom having their own sunroom, tankless hot water heater, screened porch in carport area, with 3 large storage rooms & plenty of parking to be had. New windows on the back side of the home just installed and Seller is offering a 2-10 Home Warranty.